When you access the newly designed 2019 Kia Niro, you can access a whole new level of comfort. 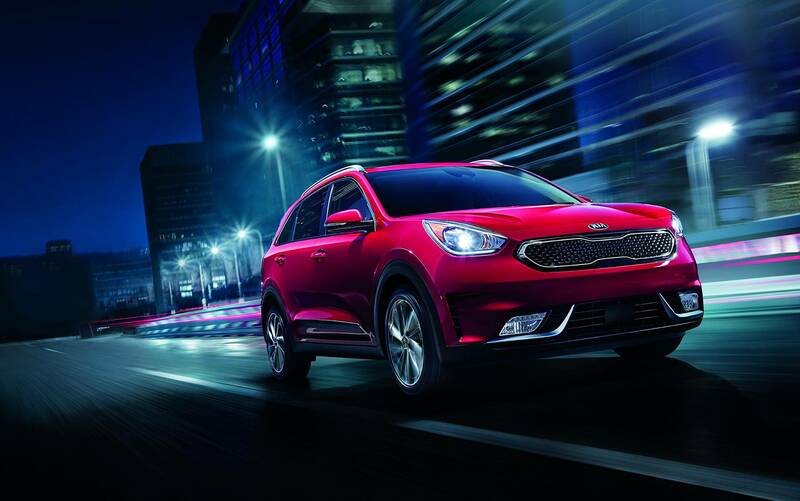 The fuel-efficient Kia Niro offers drivers near Johnson City, TN a chance to experience real greatness in the form of EPA-estimated fuel efficiency ratings of 52 mpg in the city. However, the new Kia Niro is more than efficient – it's aggressive and advanced. Schedule a test drive in Kingsport, TN and see just how much you'll love the new Niro.. When you're looking to purchase a new Kia vehicle in Kingsport, TN, you should take a look at the new Kia Niro. The new Niro offers a speedy performance with its engine that offers up to 139-hp and 195-pound-feet of torque. You can experience more power with a fun 2019 Kia Niro sitting in your driveway. This new Kia crossover is functional with its available Black Interior Accents and Gloss Black Radiator Grille with Chrome Trim in the Touring Graphite grade. When you're searching for convenience and class, you should look to the new Niro with its heated outside mirrors and body color door handles. The sleek contour of the Niro is always ready to help get you to your next destination. 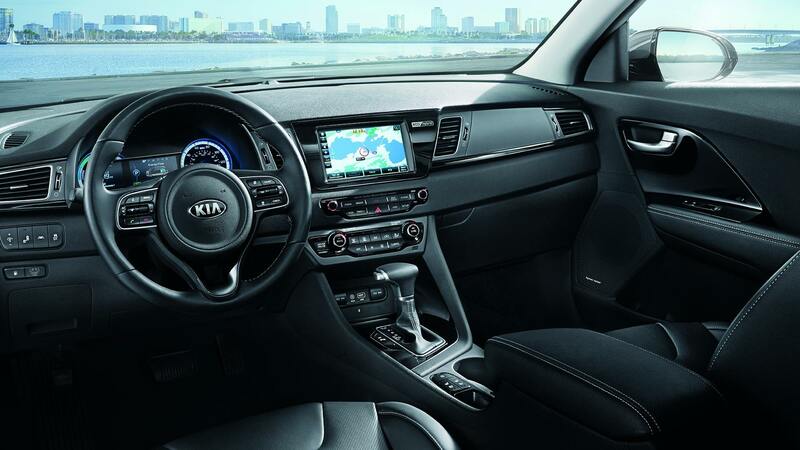 With the new 2019 Kia Niro, you can access a cabin that offers technical innovations around every corner! Drivers in Kingsport, TN will love the UVO with 8" Color Touch-Screen Display. You can access a variety of entertainment options including AM/FM/MP3/SiriusXM and more. What the Niro does is provide you convenience with Android Auto and Apple CarPlay connectivity on all trim levels. Your smartphone apps will always be just a click away in the new Niro! You can even listen to your favorite tunes in the new 8-Speaker Audio System or the available Harman/Kardon Premium Surround Sound System with Clari-Fi in the Niro Touring & S Touring grades. The advanced crossover offers drivers convenient technology as well, including the Bluetooth Wireless Hands-Free Connectivity and Cruise Control options. The new 2019 Kia Niro has so many innovative options available in the cabin, making it easy to choose. Stop by our Kia dealership in Kingsport, TN and get yours today.